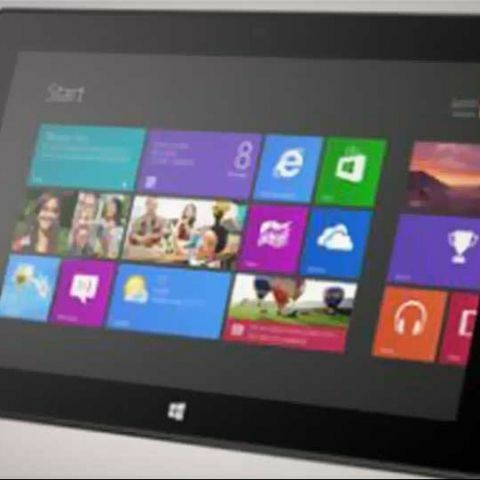 The Microsoft Surface for Windows RT tablet is due to start shipping soon. However, its India availability and pricing have not yet been announced. There happens to be a Windows 8 press conference today in New Delhi however, and we are hoping Microsoft announces these very details at the event. Stay tuned for updates from the Microsoft Windows 8 New Delhi event! 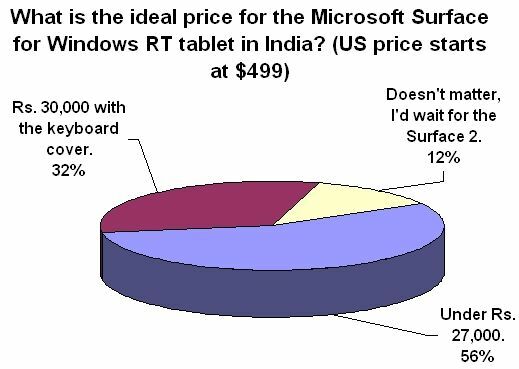 In the meanwhile, pre-empting Microsoft, we decided to ask our readers what they thought would be the ideal pricing of the Microsoft Surface for Windows RT tablet in India. After the event today, we’ll see if Microsoft listened. So far, Microsoft has only revealed U.S. pricing, which is $499 (roughly Rs. 27,000) for the 32GB version, $599 (roughly Rs. 32,000) for 32GB version with Touch Cover, and $699 (roughly Rs. 37,500) for 64GB with Touch Cover. What will be the ideal gaming laptop to buy?